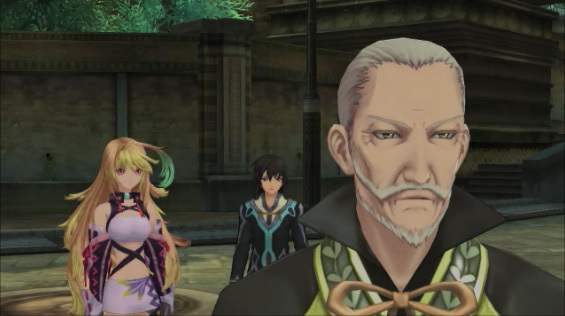 In Tales of Xillia the world appears to be on the brink of war. 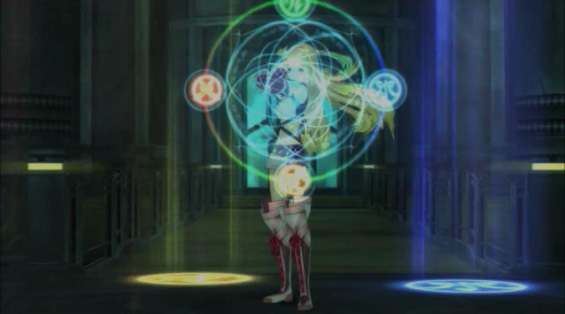 This is a action RPG and is in the same style as other Tales of games. The story centers around two people Milla and Jude. When you start the game you have to choose which one you want to play. This does not make a difference during the main storyline for the most part but it does change parts of the story you see. You get different cut scenes depending on who you pick and Milla and Jude get separated throughout the game. This does encourage you to replay the game again as the character you didn’t play as before. The games story is one of its best qualities but it did fall a little short in some places. 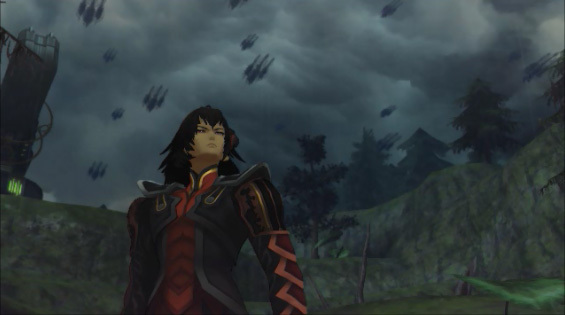 Once again another great story from the Tales of series right from the opening cut scene. Milla is a powerful spirit in charge of protecting the lives of both spirits and humans and must make difficult decisions when the well-being of the two comes into conflict with each other. Throughout the whole game there are several people who you don’t really know what side they are on or why they are helping you or working against you. The game keeps you guessing right up to the final boss because everybody’s personal missions come into conflict with each other. 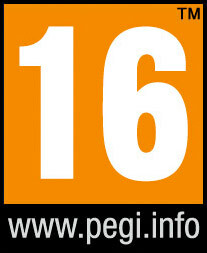 The story is never boring and the cut scenes mostly look the same as gameplay footage and the rest are animated. The battle system is real time with up to four people in your party and is fun and filled with action. There is a little lag time between turning and attack which causes you to swing and use magic at nothing but it just takes some getting used to. The way the game upgrades accessories and abilities is very cool. You don’t just level up and the stats go up you have to decided what stats and abilities get increased. You can set it to auto level but that's no fun, you want to take the time to do it yourself. This works well with the items too. Things like weapons and armor only get stronger if you make donations to shops. So the more things you donate to shops including money the faster you get to upgraded your weapons armor and even special items. As much as we love this game we did find more problems than we expected. You end up putting down the controller too much to watch cut scenes. When we were playing there were 40 storyline scenes to watch in 2 ½ hours. Some of them were optional but that's not really the point. The worlds are all boring, look almost exactly the same and look like a PS2 game in some places. There is no overhead world map and when you travel on foot everything takes place in a valley and the layout is just a slightly different from someplace else you have already been. Even the docking ports in the towns have the exact same layout making it hard to remember where to go. Most of the side missions are just the same five things you do over and over and you mostly get useless items for you trouble. The game also let you into areas where the monsters are way to strong and can take out you entire party with one hit and if you didn't save for a while you just lost all you your progress because there is no auto-save. The entire game took us 32 hours to beat and that is including doing about 85% of the side missions. That’s a little short when it comes to a RPG. 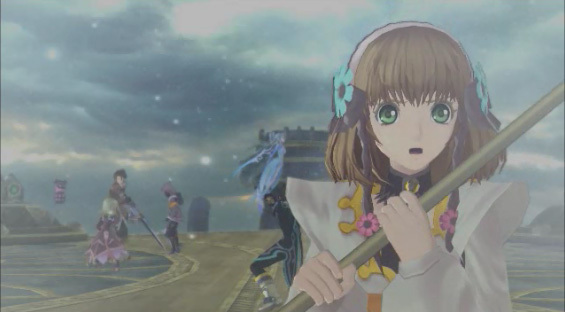 Tales of Xillia is mostly good and having to choose between two different characters does give Tales of Xillia replay value and you get to play the second story in a New Game+ mode keeping your progress. We just wish it look better and every forest, field and valley did not just look the same and the ending had a little more to it. The game just kind of ends, and with some many cut scenes you would figure the ending would have had more to it. Keep your price under $45 and get ready for the sequel that will be out soon.